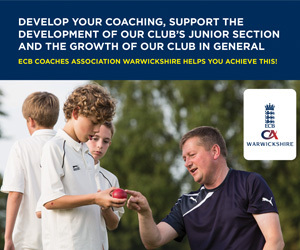 Warwickshire Cricket Board - News - Edgabston Wins National Finals! News » Edgabston Wins National Finals! Smiles all round as Edgbaston lifts the national trophy! 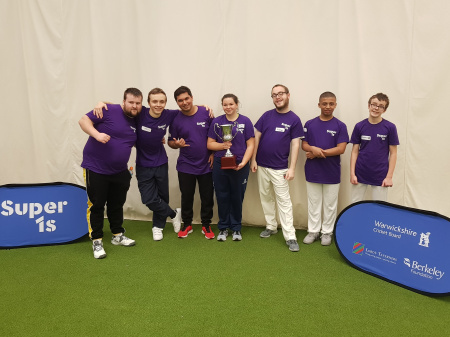 The 6th December saw 7 teams, each made up of young people with varying disabilities, come together to compete in the Super1’s National Finals. 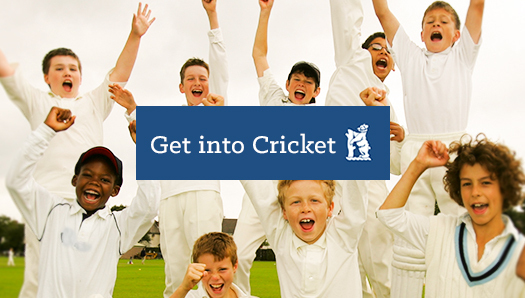 Super1’s is a Lord’s Taverners programme, delivered here in Warwickshire by the Cricket Board, aimed to engage people with any form of disability in cricket. 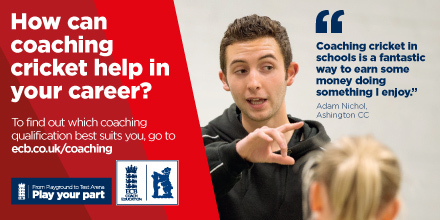 The programme uses sport as a vehicle to develop the participants not just in their cricketing ability, but in wider aspects of their life as well. 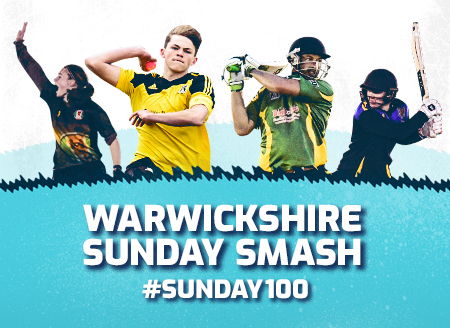 With support from Warwickshire Bears Henry Brookes and Oliver Hannon-Dalby, the day had an amazing buzz surrounding it, especially as amongst the attending squads, was are very own Edgbaston team! With our Edgbaston guys getting off to a mixed start, winning 1 of their opening 2 fixtures, there was no room for error for the rest of the day. With their second win under their belt, they headed into their last fixture, playing the undefeated Hackney…this was a must win game! 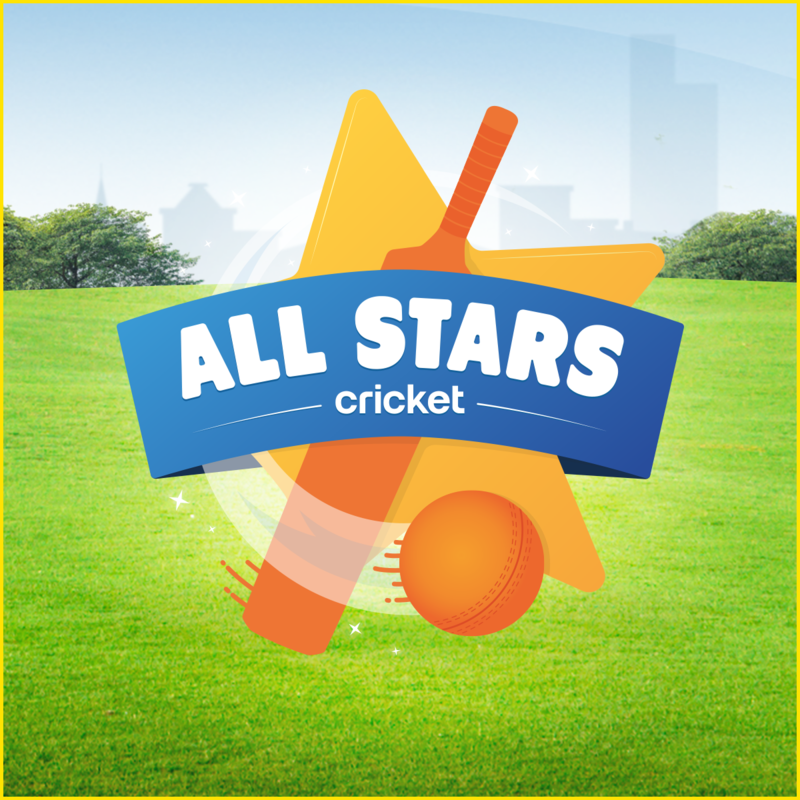 Knowing that a win here would leave a 3-way tie for first place, Edgbaston also knew that the final winner would be decided on runs difference meaning they would need to pile on as many as possible. A victory was secured and with enough runs on the board, they had claimed the trophy! 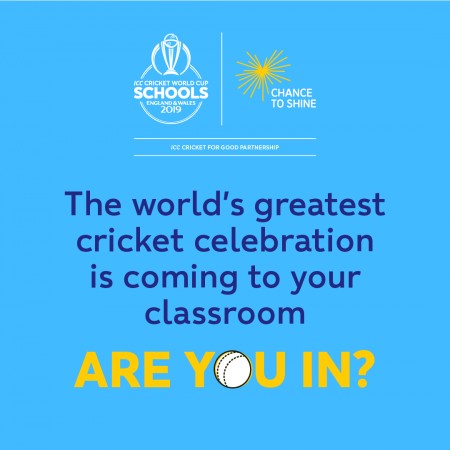 It was a fantastic day not just for the cricket, but also to see all the participants making friends and competing ferociously before congratulating each other on their excellent play regardless of what colour they were wearing. 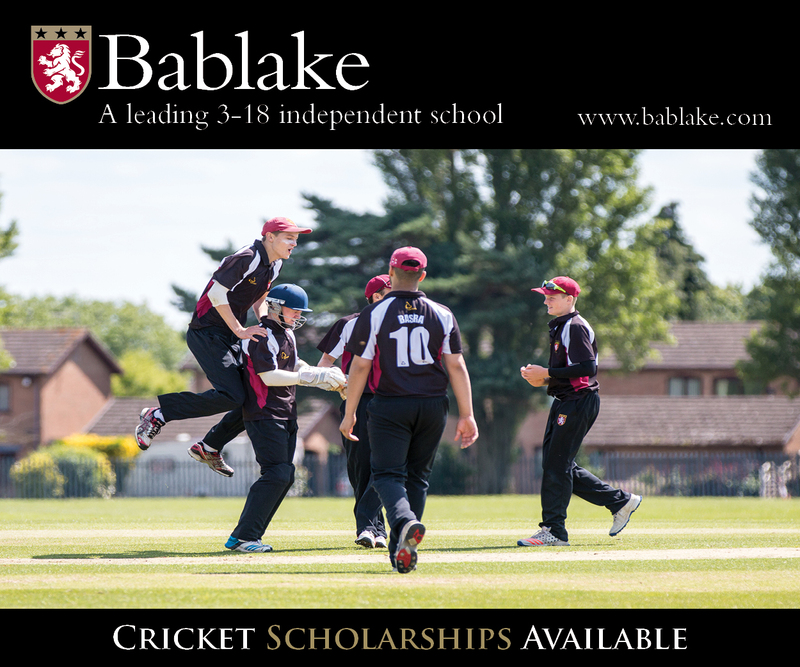 If you would like to get involved in the Super1’s programme, please visit the Disability page of our website for details of where and when the sessions are and some of the opportunities they provide.